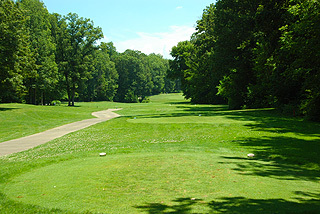 The Course at Aberdeen just south of ValparaisoIndiana is considered to be one of Chicagoland's premier championship facilities - located just 1 hour from downtown Chicago. 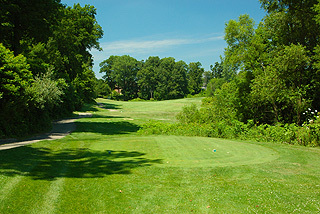 This Scottish links influenced design was created by the architectural team of Michigan Hurdzan, Dana Fry and Bill Kerman in 1997. 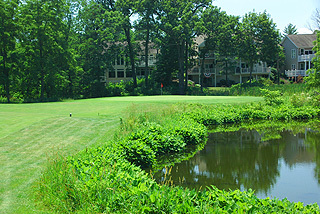 Aberdeen has become known as a top quality service facility - with meticulously groomed fairways and greens, valet service, a practice center with all turf driving range, short game area and spacious putting green, and a wonderful clubhouse. 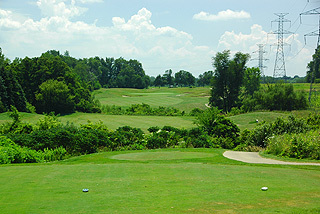 The course features rolling fairways with a mix of open and tightly tree lined holes, and winds through a secluded upscale residential community with scenic drives along the way. 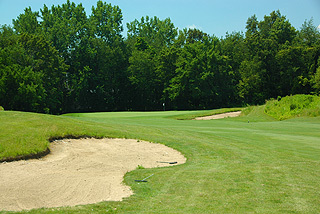 Forty one sand bunkers are situated greenside or near the landing zones on the fairways, and water comes into play in the form of ponds, wetlands and creeks on 11 holes. Four sets of tees play to distances and slopes measuring 6917 yards/134 slope, 6573 yards/131 slope, 6151 yards/127 slope and 4949 yards with a slope of 120 from the forward tees. 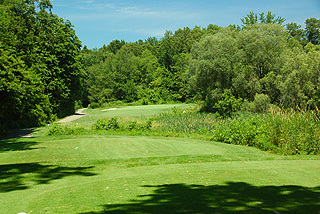 Clubhouse facilities include a well stocked pro shop, a restaurant/lounge/patio featuring breakfast sandwiches, beverages and hot and cold lunch items, plus an outdoor pavilion that caters to outings and special events. The golf professional staff provides excellent individual, group and playing lessons for both beginners and for experienced golfers looking to improve their stroke. 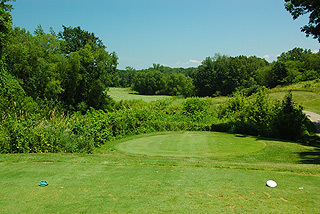 The area's best JuniorGolfAcademy is also on property, with instruction for young players of all age levels on etiquette, rules and technique. Ravines, natural areas and elevation changes make this a unique links inspired layout. With a top notch course, great facilities and an effective staff, it is no wonder Aberdeen is popular for tournaments and outings. 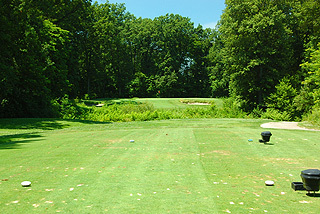 Memberships and Associations for those seeking the country club effect from their golf experience are available. For more info, visit our page for Aberdeen, with direct link to their website by clicking here.